Moong Dal Idli | Lentil Rice Steamed Cakes are easy to make and a healthy breakfast or lunch idea. 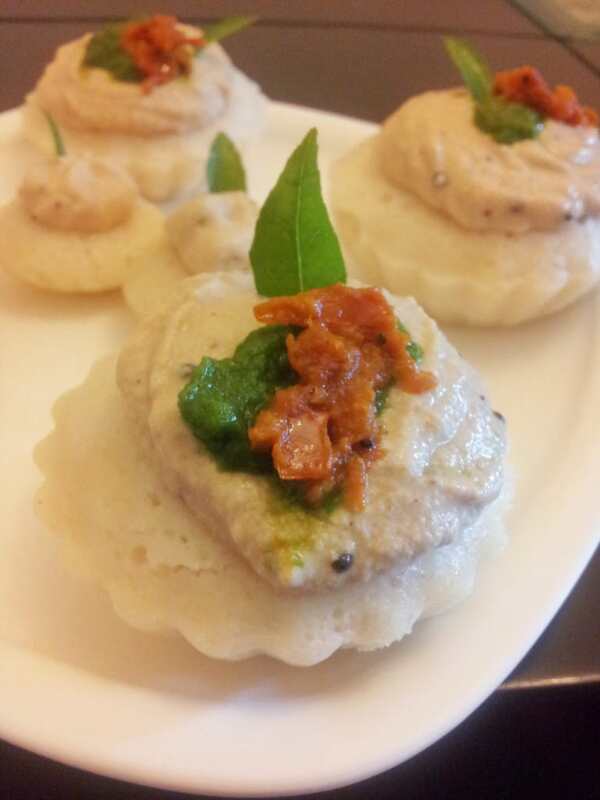 Moong Dal Idlis are easy to make at home. You can make them from scratch .These are a a all season recipe.High in protein and carbohydrates,these make a super healthy meal idea. Cooking is my passion like many other mothers.My love for baking and experimenting with food like exploring healthier options with good taste started with my son.His taste preferences made me enter the unending world of tasty treats! This recipe was born on my journey of finding tasty and healthy options for my 8 months old daughter. She has very sharp taste buds. Which drives me to keep exploring.So here is my very special recipe dedicated to my little one and all mothers who want to try. Moong Dal idlis are easy lentil steamed cakes made from yellow moong dal and is vegan too. Soak the rice over night. In the morning,soak poha for 15 min in water and grind rice ,poha and moong dal together. Grind coarsely . Once fermented add salt and semi cooked carrots before steaming the idlis. 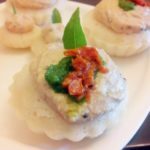 Steam idlis and serve hot with mint chutney/ Coconut chutney / Red tomato chutney.